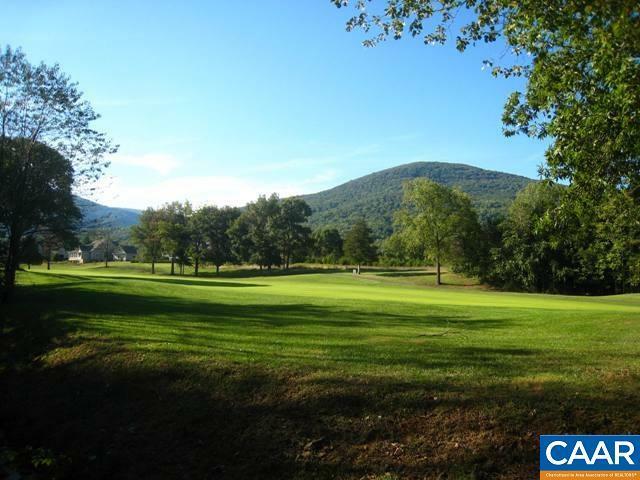 Mountain, Golf, and Stream Views! Easy to view as this parcel has its own private walking trail winding through from the road to the stream in back; hike the trail and see for yourself what an incredible mountain view it has. 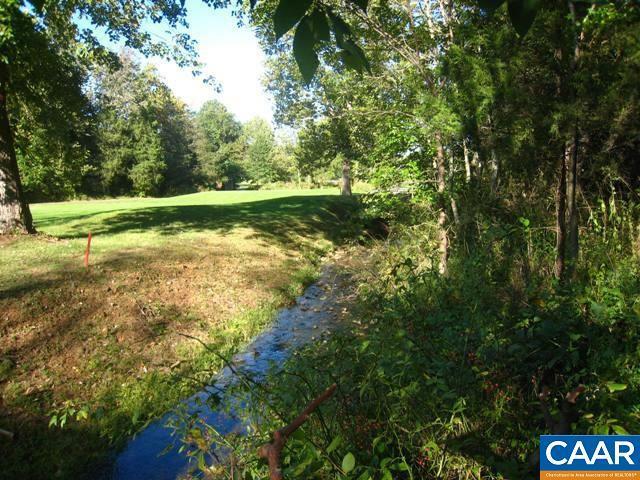 At the base of the trail the lot opens up to the golf course and a meandering stream. 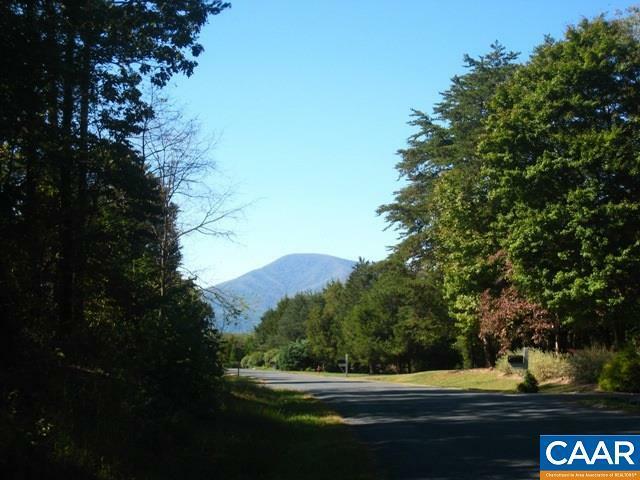 This is a rare find to get a centrally located lot with access to public water and sewer AND mountain, golf, and stream views! 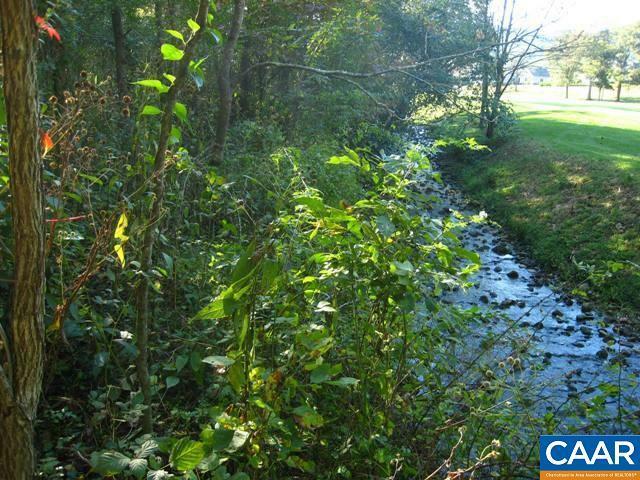 It also has easy access to the resort walking trails to the Clubhouse, Lake Monocan, Farmers Market, and town hub of Nellysford for groceries, dining, banking, doctors, and more.